The Shore area will be facing its second bout with wintry weather in a matter of a few days, with a wintry mix forecast to affect the area Monday afternoon and evening. A winter weather advisory is in effect from 4 p.m. to 12 midnight. According to the National Weather Service, a wintry mix of precipitation is expected with periods of light freezing rain, sleet, snow and rain. A few hundredths of an inch of ice will likely accumulate on untreated roads and walkways, the forecast said, and there may be a slight accumulation of sleet and snow in spots. The cold temperature of the ground could lead to freezing rain, and any precipitation will refreeze overnight and Tuesday morning, leading to potentially slick roads. 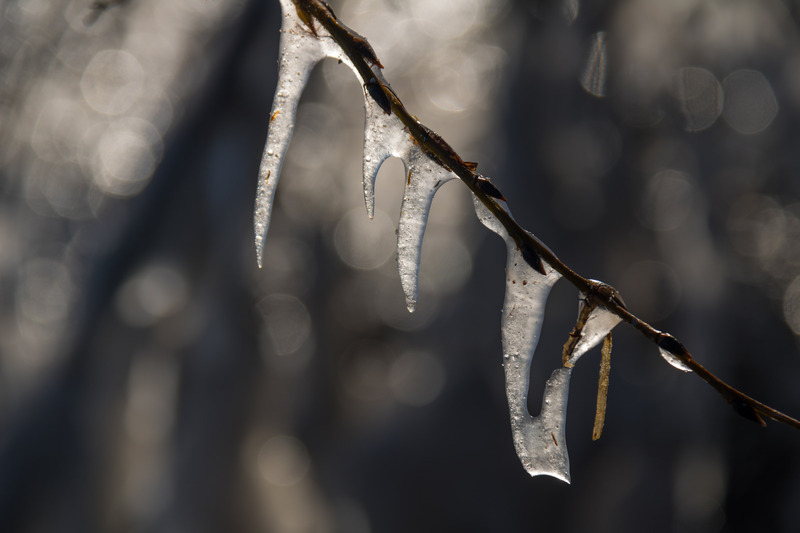 A thaw will begin Tuesday, with the daytime forecast to be 42 degrees. By Thursday, rain will move in, but the high will be 48 degrees.